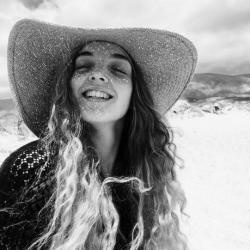 Depending on the weather, how well I slept, and how many things are on my to do list – my long, highlighted hair sits somewhere between curly and wavy. With an estimated 55% of Europeans being the same and a new Sachajuan curl range launching, I thought I’d walk you through the 6 steps that mean I rarely have a terrible hair day. 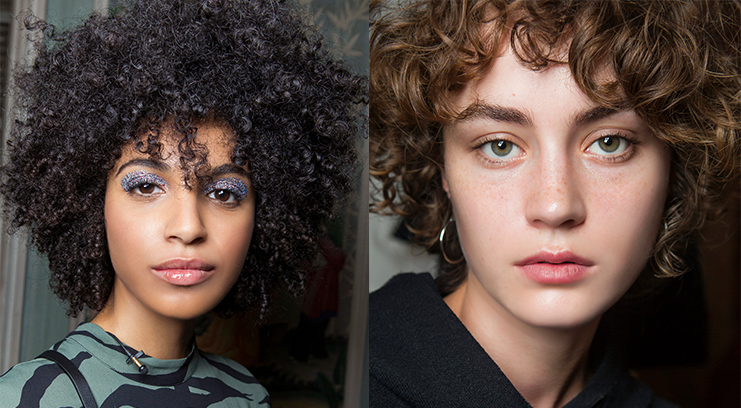 Due to the shape and structure of curly hair it’s so difficult for curls to replenish their own moisture. 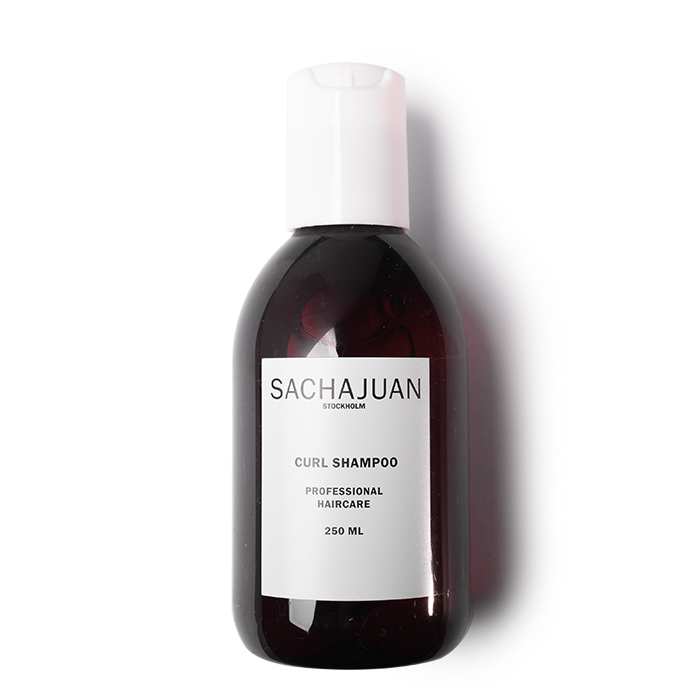 Resulting in drier looking lengths, there’s nothing more important than finding a regime that drenches and nourishes the hair and at the minute it’s Sachajuan’s Curl Shampoo doing it for me. As usual, I’ve been really working the product into my scalp, lengths and ends no more than a couple of times a week, and massaging it in using my fingertips – but not my nails! 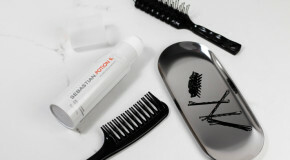 Once a week I take the time to use an intensive hair treatment to repair, protect and prevent. A mere ten minutes with Sachajuan’s Curl Treatment smoothed through my clean, wet hair and it instantly feels lighter and softer. 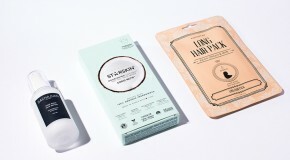 A great foundation for styling, it results in bouncy curls that coil tighter and last longer. Refreshing and rebalancing, a creamy conditioner like Sachajuan’s Curl Conditioner is crucial for boosting moisture levels even further and simultaneously lifting oil and product build up from the scalp. That’s why if I can, I always try to leave my conditioner in for as long as possible – it’s not going to make much impact if I quickly rinse it out is it?! Step 4: Leave In Conditioner. After such a thorough cleansing routine, it seems a shame to undo all that hard work the minute you get out the shower. Always waiting next to my brush, I have my leave in conditioner of the moment ready to apply through my lengths and ends. Making brushing a little less painful, I feel it prevents my hair from fluffing during the night and creates a smoother, more defined shape. Perfecting this process was a rather steep learning curve and I would always leave my hair to dry naturally. Even now, airdrying is still my preferred method, but for when I’m in a rush I’ve had to learn a couple of handy tips. Firstly I had to conquer my fears, I always thought mousse would give me that crunchy, wet-look finish so I avoided it like the plague when really all I needed was to find the perfect one. Now I load it in and using a microfibre towel, scrunch my hair whilst flatteringly hanging my head between my knees. Using a diffuser attachment for my hairdryer, I use the second highest heat setting to gently dry (head still between knees!). The ultimate detangler, Sachajuan’s Curl Conditioner tames my unintentional dreadlocks. With no artifical fruit or overpowering floral fragrance, Sachajuan’s Curl Shampoo leaves hair feeling, looking and smelling beautifully clean. In a convenient pump dispenser, Sachajuan’s Curl Treatment is a miracle in a bottle.